Love Disney? 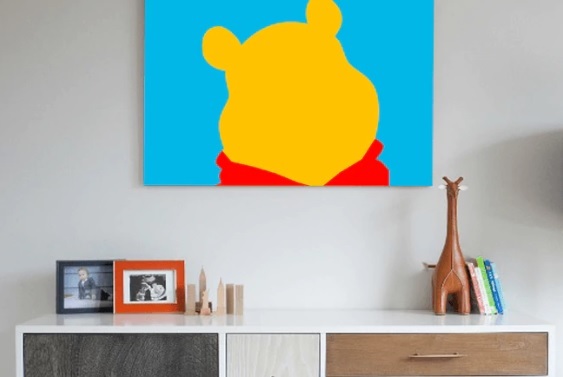 Now you can buy Disney art for your home! Whether it’s the visiting the theme parks across the globe, watching award winning movies, or singing along to songs ingrained in our heads, “Disney” has become an integral part of our lives. Can you imagine life without Disney? Neither can I! What’s so great about the Disney brand is that it has become a part of who we are and what we do. 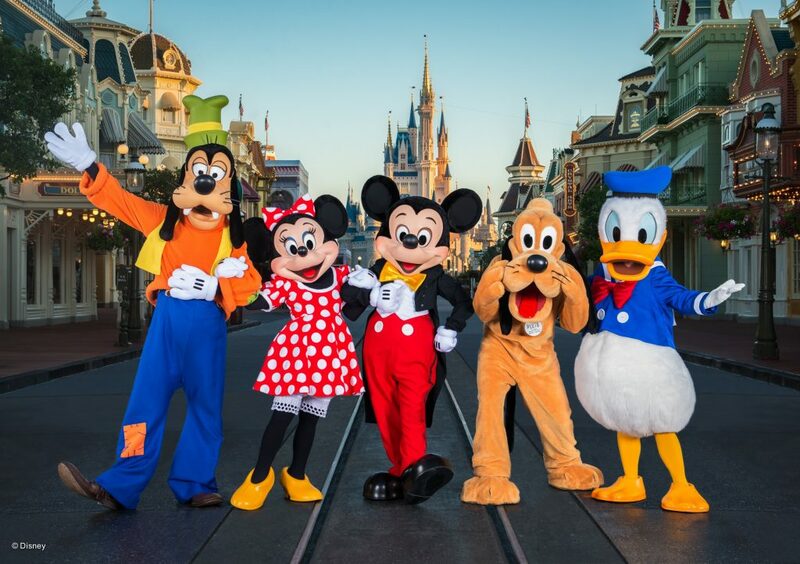 Regardless of where you are in the country, on any given day, you’ll likely encounter someone wearing a Walt Disney World shirt or wearing Minnie sunglasses. Perhaps you see a Disney sticker on a car or a Mickey tattoo on someone’s ankle or a Mickey-shaped food. Either way, Disney is everywhere! The good news is you don’t have to be in the Disney Parks to experience all the magic Disney has to offer. Many of us have apps on our phones counting down the days to our next Disney vacation. Some of us name our pets after our favorite Disney characters. Others sprinkle the magic of Disney throughout our homes. I am so excited to share that I recently became aware of an amazing line of Disney-inspired art by Artzee Designs (www.artzeedesigns.com). Artzee Designs (see discount code below!) captures the magic of Disney so brilliantly. Artzee Designs is an online made-to-order canvas art studio that offers many different categories to choose from. Some of the categories include Pop & Celebrity, Marvel, Animals, Sports, and of course my favorite, Disney. As I browsed through the 3 pages of Disney inspired art, I found myself imagining which piece would go where in my house. There were so many amazing options to choose from including Mickey & Minnie, some of our favorite princesses, and characters from classic Disney movies, among other designs. 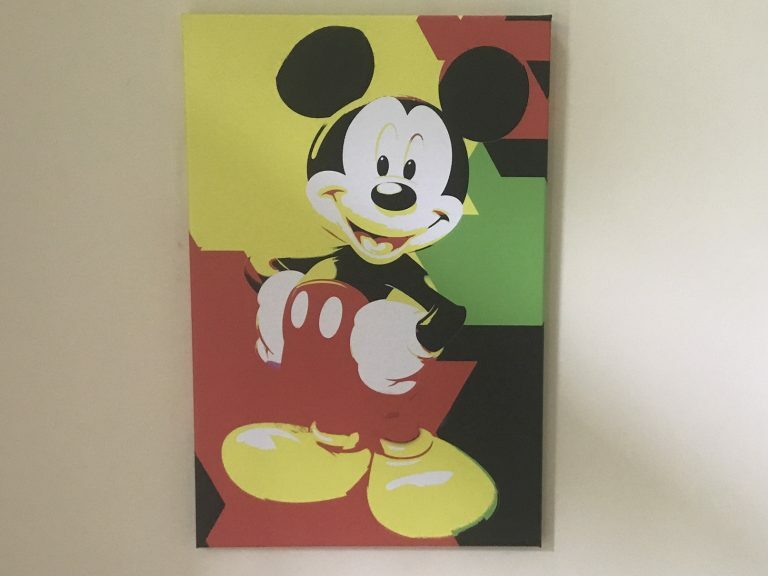 After much deliberation, I decided to go with two beautiful pieces: (1) Disney Mickey & Minnie Mouse Canvas Art and (2) Mickey Mouse Pop Canvas Art. Once ordered, I anxiously waited for my new artwork to arrive. Within a couple of days, they appeared at my door. Each piece of artwork was individually wrapped in protective material and packaged carefully in a sturdy box. As I pulled them out of the box, my smile got bigger and bigger (picture Cheshire Cat). They were perfect! They have a wonderful combination of color, symmetry and beauty and make my Disney vacation countdown more enjoyable. Knowing that I have this fun Disney-inspired artwork hanging on my walls makes me so happy. It’s only been a couple of days, but I can’t take my eyes off of them! 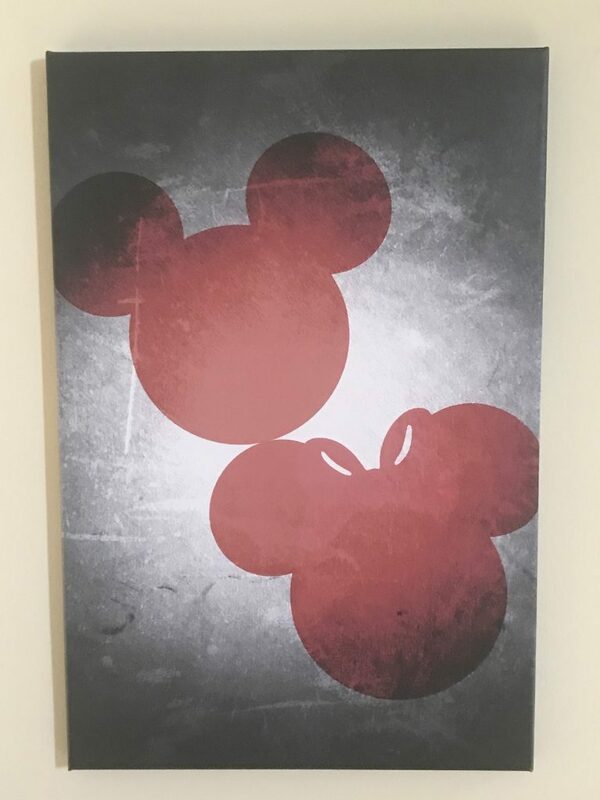 If you’re a Disney fan like me, you’ll love these Disney-inspired art pieces hanging on your walls too! As a faithful MickeyTravels follower, we are happy to share with you an exclusive discount code that will earn you huge savings. 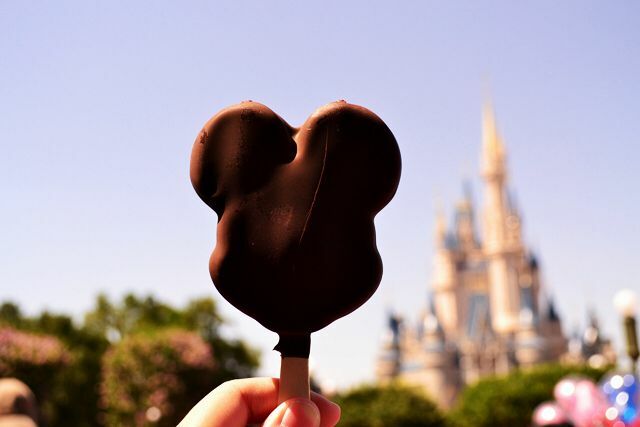 Use MickeyTravels20 at checkout for 20% Off with Free Shipping! You can’t beat that!